Important Information | Intel acquisition of Mobileye. The tender offer described herein has not yet commenced. This document is for informational purposes only and is neither an offer to purchase nor a solicitation of an offer to sell any ordinary shares of Mobileye N.V. (“Mobileye”) or any other securities. On the commencement date of the tender offer, a tender offer statement on Schedule TO, including an offer to purchase, a letter of transmittal and related documents, will be filed with the U.S. Securities and Exchange Commission (the “SEC”) by Intel and one or more of its subsidiaries and a solicitation/recommendation statement on Schedule 14D-9 will be filed with the SEC by Mobileye. The offer to purchase all of the issued and outstanding ordinary shares of Mobileye will only be made pursuant to the offer to purchase, the letter of transmittal and related documents filed as a part of the tender offer statement on Schedule TO. THE TENDER OFFER MATERIALS (INCLUDING AN OFFER TO PURCHASE, A RELATED LETTER OF TRANSMITTAL AND CERTAIN OTHER TENDER OFFER DOCUMENTS) AND THE SOLICITATION/RECOMMENDATION STATEMENT ON SCHEDULE 14D-9 WILL CONTAIN IMPORTANT INFORMATION. INVESTORS AND SHAREHOLDERS OF MOBILEYE ARE URGED TO READ THESE DOCUMENTS CAREFULLY WHEN THEY BECOME AVAILABLE BECAUSE THEY WILL CONTAIN IMPORTANT INFORMATION THAT SUCH HOLDERS SHOULD CONSIDER BEFORE MAKING ANY DECISION REGARDING TENDERING THEIR ORDINARY SHARES. Investors and security holders may obtain a free copy of these statements (when available) and other documents filed with the SEC at the website maintained by the SEC at www.sec.gov, at the transaction website (http://intelandmobileye.transactionannouncement.com), or by directing such requests to the Information Agent for the tender offer that will be named in the tender offer statement on Schedule TO.  This document contains forward-looking statements related to the proposed transaction between Intel and Mobileye, including statements regarding the benefits and the timing of the transaction as well as statements regarding the companies’ products and markets. Words such as “anticipate,” “believe,” “estimate,” “expect,” “forecast,” “intend,” “may,” “plan,” “project,” “predict,” “should,” “would” and “will” and variations of such words and similar expressions are intended to identify such forward-looking statements. Such statements are based on management’s expectations as of the date they were first made and involve risks and uncertainties that could cause our actual results to differ materially from those expressed or implied in our forward-looking statements. Such risks and uncertainties include, among others, the outcome of regulatory reviews of the proposed transaction; the ability of the parties to complete the transaction in the time expected or at all; the ability of Intel to successfully integrate Mobileye’s business; the market for advanced driving assistance systems and autonomous driving may develop more slowly than expected or than it has in the past; evolving government regulation of the advanced driving assistance systems and autonomous driving markets; the risk that we are unable to commercially develop the technologies acquired or achieve the anticipated benefits and synergies of the transaction; the risk that we are unable to develop derivative works from the technologies acquired; our ability to attract new or maintain existing customer and supplier relationships at reasonable cost; the failure to protect and enforce our intellectual property rights; assertions or claims by third parties that we infringe their intellectual property rights; the risk of technological developments and innovations by others; the risk of potential losses related to any product liability claims and litigation; the risk that the parties are unable to retain and hire key personnel; unanticipated restructuring costs may be incurred or undisclosed liabilities assumed; and other risks detailed in Intel’s and Mobileye’s filings with the SEC, including those discussed in Intel’s most recent Annual Report on Form 10-K and in any subsequent periodic reports on Form 10-Q and Form 8-K and Mobileye’s most recent Annual Report on Form 20-F and in any subsequent reports on Form 6-K, each of which is on file or furnished with the SEC and available at the SEC’s website at www.sec.gov. SEC filings for Intel are also available on Intel’s Investor Relations website at www.intc.com, and SEC filings for Mobileye are available in the Investor Relations section of Mobileye’s website at ir.mobileye.com. Readers are cautioned not to place undue reliance on these forward-looking statements, which speak only as of their dates. Unless otherwise required by applicable law, Intel and Mobileye undertake no obligation and do not intend to update these forward-looking statements, whether as a result of new information, future events or otherwise. Funds for all remaining outstanding shares of Mobileye were transferred to the Dutch consignment office on April 26, 2018. Former Mobileye shareholders who have not yet received payment for their shares should contact the bank or broker through which they held shares for instructions on how to seek payment. Investors may also contact DF King, who was the information agent for the acquisition, at 1-800-966-9021 (or by sending an e-mail to mobileye@dfking.com) if they have questions about the payment procedures that their broker is unable to answer.